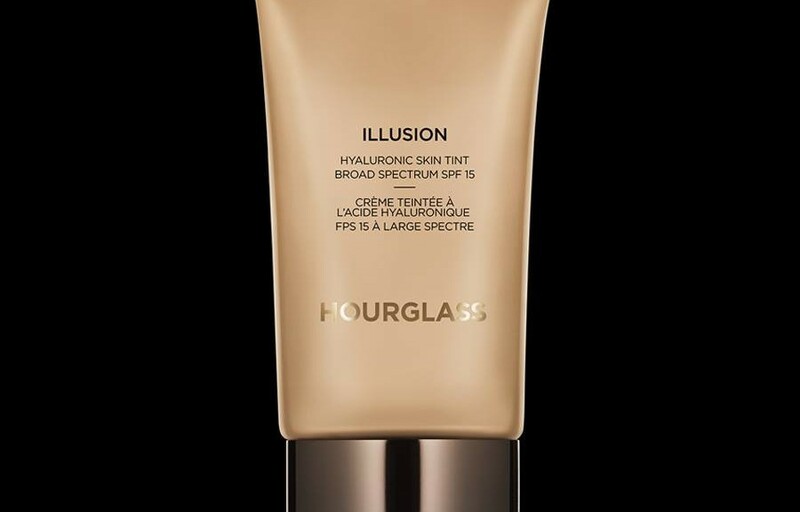 We listened to you Illusion® lovers, and this foundation has been refreshed with a whole new look and packaging. 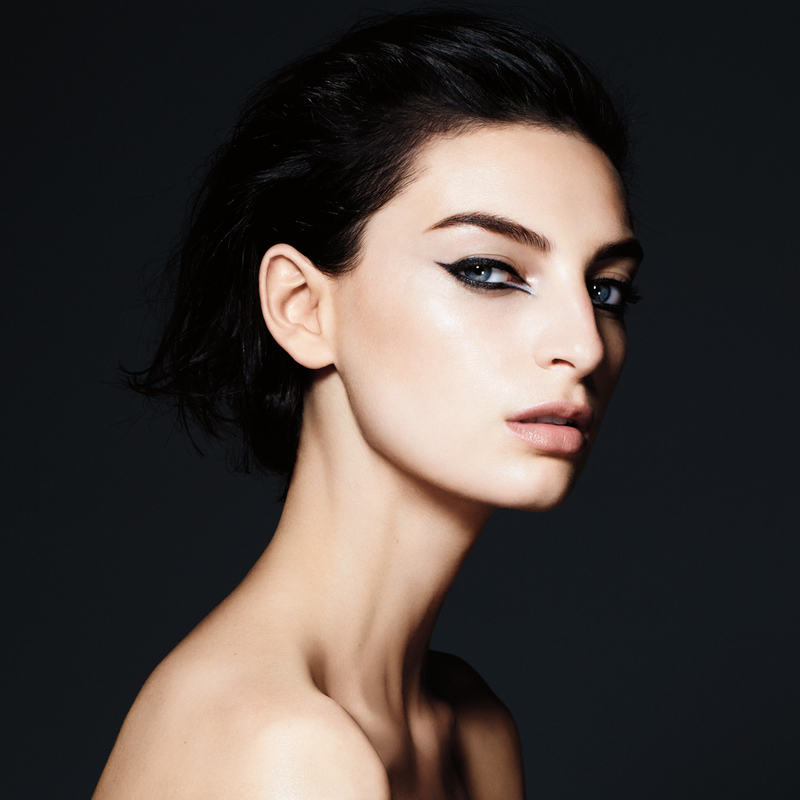 Illusion® Hyaluronic Skin Tint is now in a tube but contains the same superior formula. 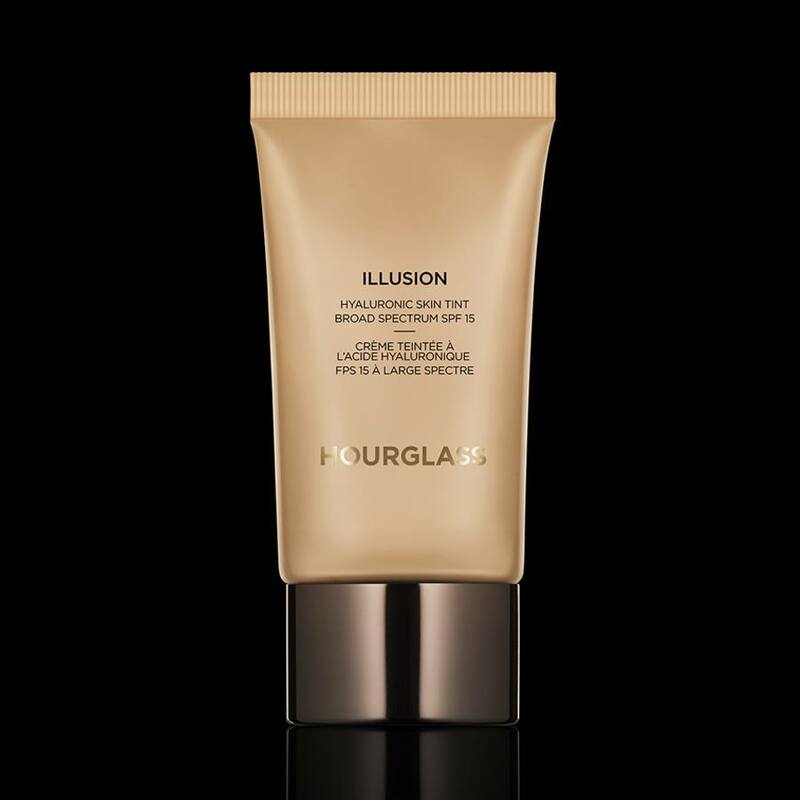 Infused with Hourglass’ Hyaluronan Complex, Illusion® Hyaluronic Skin Tint plumps fine lines and wrinkles, tightens sagging skin, and delivers an unbelievably luminous glow. 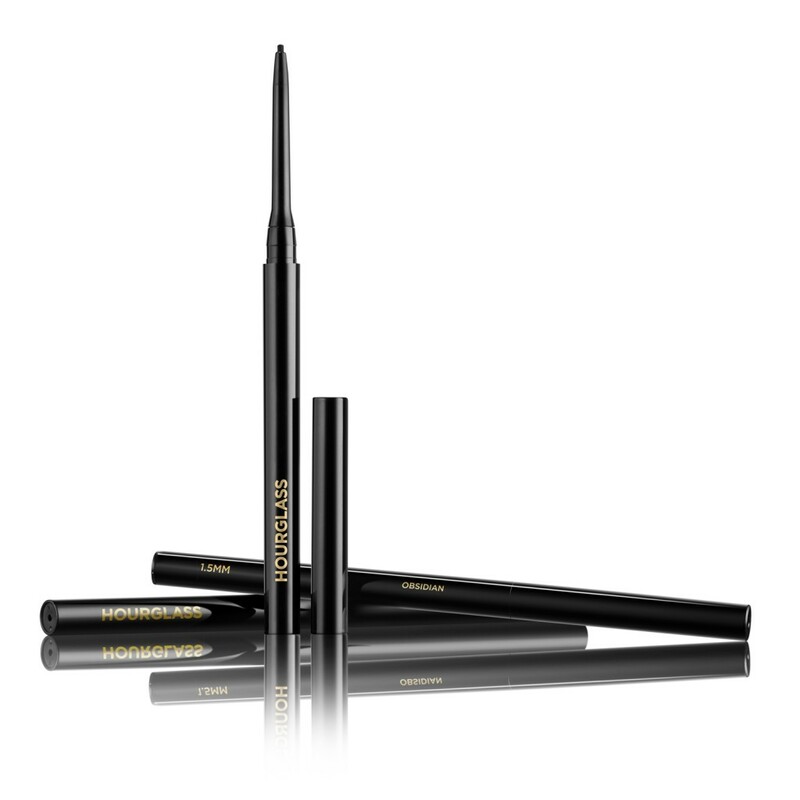 Now available in 12 shades to accommodate a wider range of skin tones.